Part of Beal's Active Line with ropes designed to cover the largest range of climbing disciplines possible without the use of chemical treatments or dye. Using only nylon from Bluesign-certified sources. With Beal's advanced technologies to provide excellent impact absorption and low-impact forces. 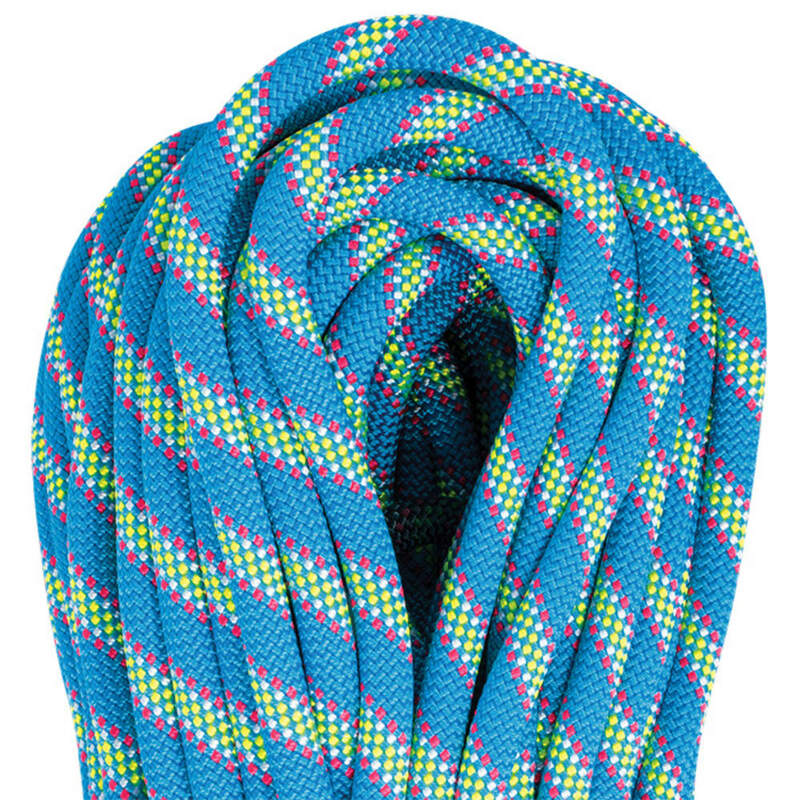 Zenith 9.5MM is a lightweight, performance-oriented single rope for use at the crag. The 9.5MM diameter makes it run smoothly through the carabiners and easy to clip.